The Nabu smartband from Razer caught the industry’s attention all the way back in January of this year at CES, and finally, we have an official launch day. For those of you who were just about to run out of patience, the Nabu will launch tomorrow (December 2), priced at just $99 through Razer’s online store and in select retailers throughout North America. The Nabu is a minimal smartband, allowing for smartphone push notifications to pop up on your wrist, accurate fitness tracking software, and one-of-a-kind band-to-band communication with other Nabu owners. For an example, if two Nabu owners are in the same bar, you can easily exchange contact information with a single tap of your wrists. As for what took so long to make the device available, Razer’s CEO states within the press release that the device went under a ton of beta testing with actual consumers, confirming that upon launch, there should be little to no hiccups for the device. And following Fitbit’s mishap, the Nabu also features a certified hypoallergenic band now, as well. The Razer Nabu has undergone extensive consumer and developer testing, all of which is providing feedback toward the final retail-ready device. This has ensured that with all the features polished — discreet notifications, fitness tracking, social capabilities and more — the Razer Nabu is a device that has something cool in-store for everyone. 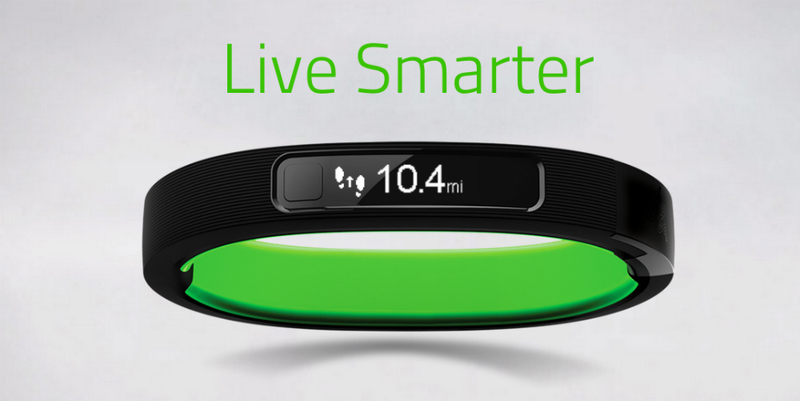 The Nabu will come in two sizes, small-medium and medium-large. It will also be made available in four colors – Black, White, Green, and Orange. However, only Black will be available initially, with the other colors following sometime later. Priced at $99, I still can’t help but think this is a cool device. The social aspect of Nabu speaks for itself, but in the breath, you need to hope other people out there decide to pick one up to make it something really special. Picking a Nabu up, finally?